Not a Ford but I bet some of the people got there in one! Maybe that is the one in the Henry Ford Museum. 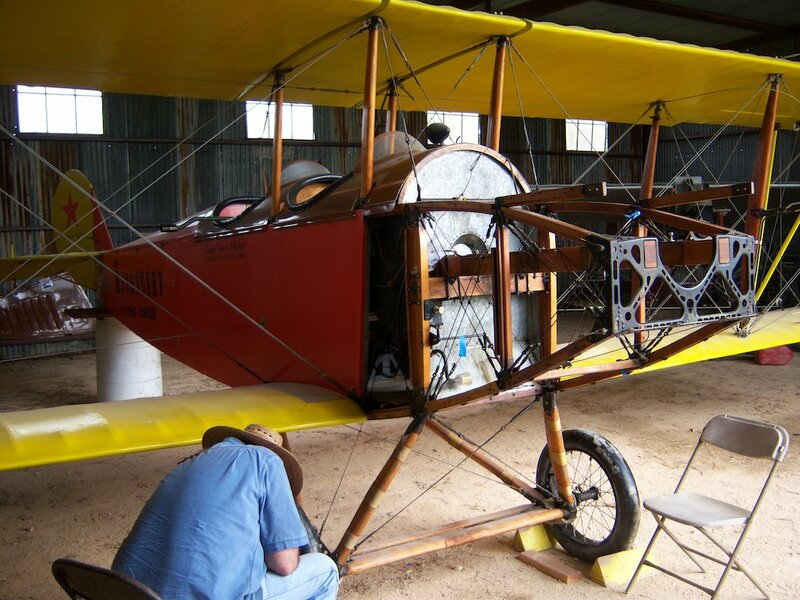 This is The type of plane that got Douglas "Wrong-Way" Corrigan interested in flying. Took his first ride for $2.50 in the 1920's. ($33.00 today). Flew to Ireland in 1938 from Floyd Bennett Field in Brooklyn N.Y. Told every one he had a bad compass and stuck to his story. And he played it up for years. They call it "spin" today. The flight was planned all along. He couldn't get approval and went anyway. This year marked the 75th. anniversary of his flight. 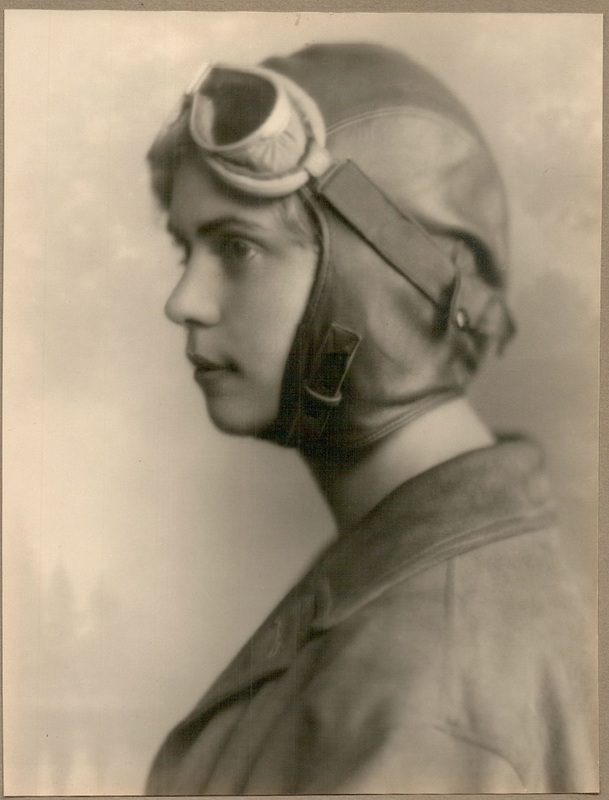 Here is my aunt at age 18 in 1928, when she was learning to fly. When the man from the CAA,(now FAA)saw her, he said women don't fly and refused to give her a license. We have 16mm movies of her flying in a Swallow TP with a OX5 engine. There is a Jenny in the International Airport in Mexico City. It is suspended 50 feet in the air. It has been clear doped but has no color on it. We have one at the museum that I volunteer for! 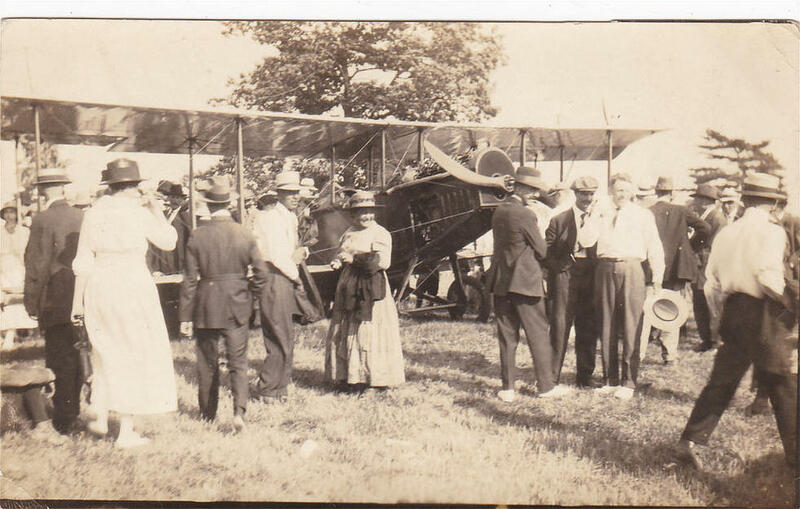 This one is actually a Curtiss Canuck, which is the Canadian Jenny, as I understand it. This is an old picture and the engine had been removed from it for an overhaul. 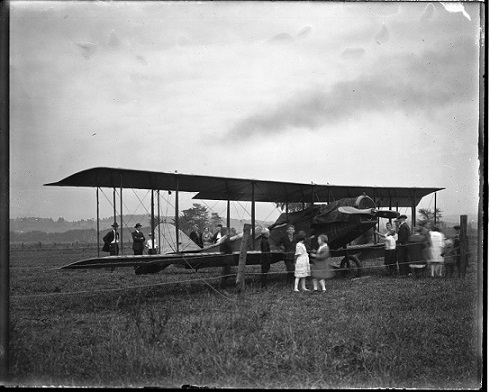 The plane is now back in flying condition. When I'm not there, my T is parked next to it in the hanger.